That would explain why the rectangular glass piece of cadbury chocolate apple calls a Watch(tm) is, against all rational analysis, deemed a design icon. 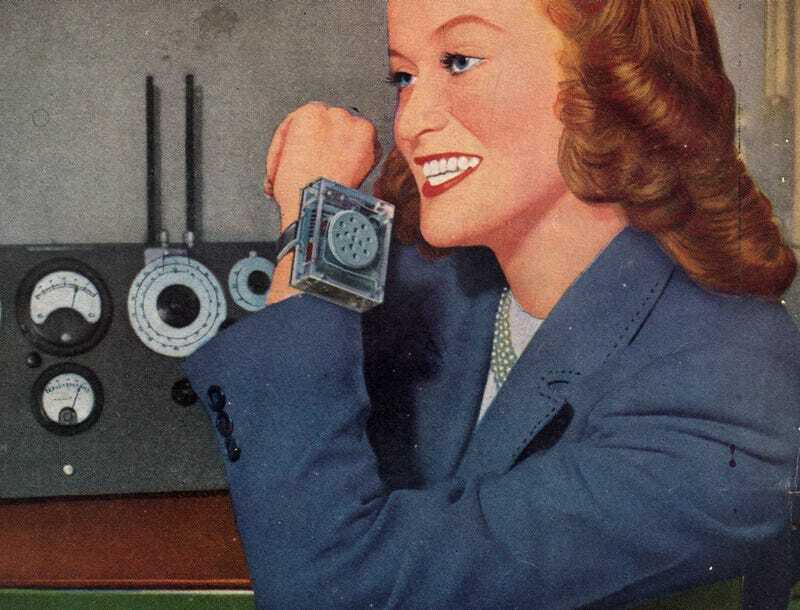 I think it looks like a wrist-mounted walkie-talkie, as designed by a 1950's futurist whom also thought white rooms built without corners was a really cool idea! 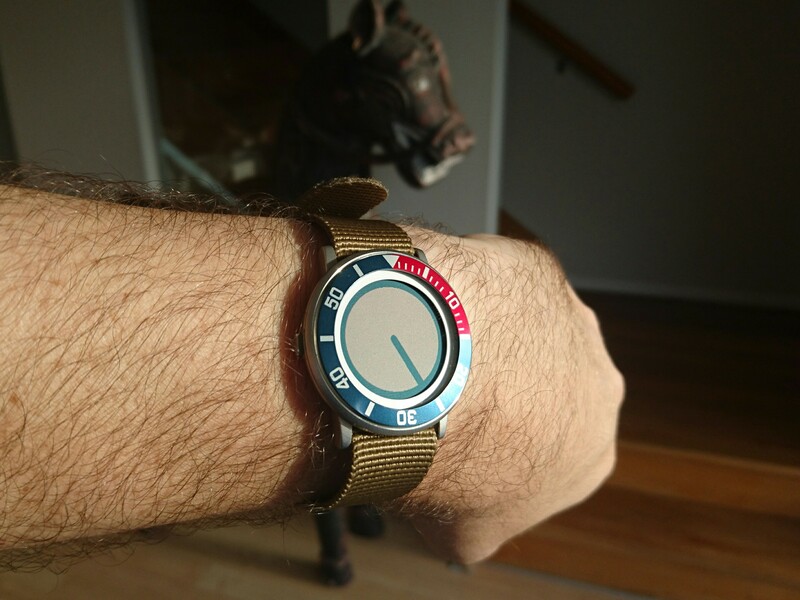 In person, the PTR is actually very nice. The machined casing features a combination of very pleasing curves and scalloping, with sharply solid lugs, and a slight flourish of chrome polished steel around its waist. 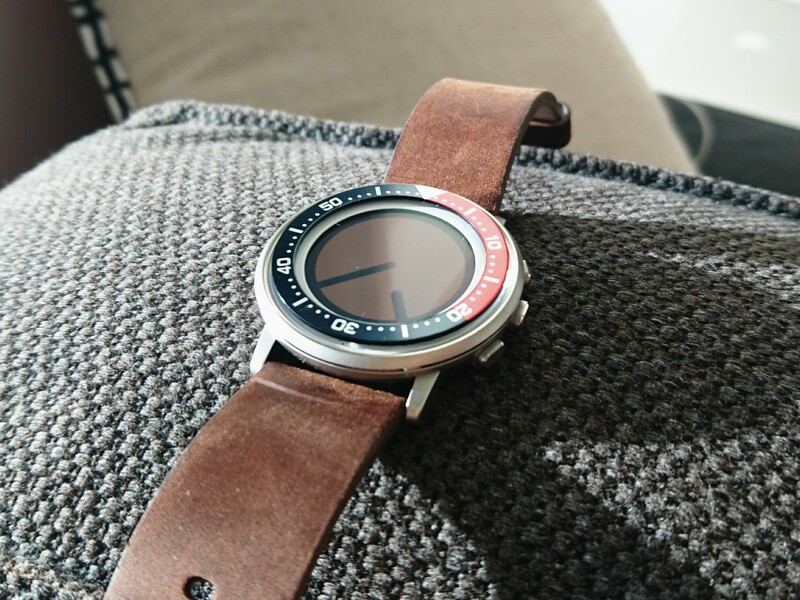 It's also remarkably small, much smaller than you'd ever expect a smartwatch to be. At 7.5mm thick it's a full third thinner than any of its competitors, and the dainty 38mm diameter reminds me of a time when dive watches weren't the wrist clocks we now know them to be. The only design issue I have with the Round is the sprawling acres of unused glass on the face. Not only does presenting an unbroken sea of glass appear texturally boring, but it makes the bezels look even bigger, and presents more opportunity for scratches to sully it. 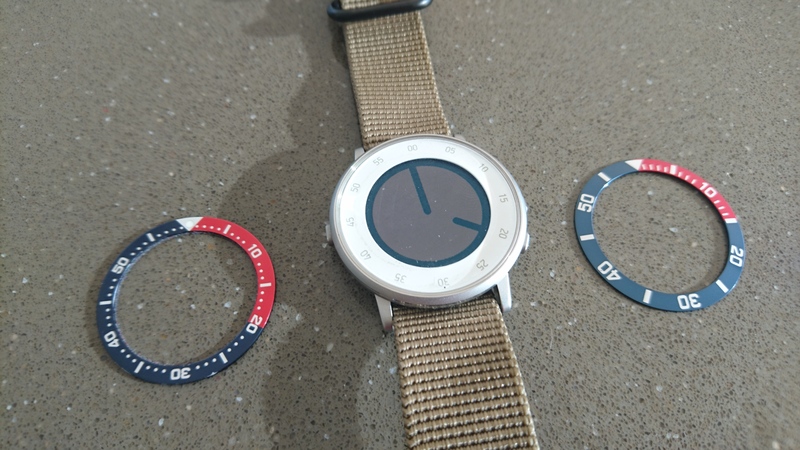 An obvious solution to all of these problems was to find a bezel insert which will provide enough thickness to protect the screen, and stick it to the glass, turning the PTR into a pseudo-diver watch. Only two styles of bezel are readily available through eBay which meet the required dimensions, though they're both available in pepsi, black, and one in a rather fancy black/gold combination. This is the 7s26-0030 (in Pepsi). It's 2mm thick, and is incredibly readable. The minute marks allow you to run a very simple analogue face without sacrificing accuracy, with long hands which contribute to making the screen area seem larger. This is the 7s26-0050 (also in Pepsi!). It has a slightly larger outer diameter (35mm vs 33.6) which fills out the case, but it's also tapered/domed which makes it a little sleeker. The markings are simpler, with Seiko obviously giving a huge nod to the Rolex Submariner. I really hope Pebble's next watch is a proper diver, combining the aesthetic of the Round with the ruggedness of the Time. Currently i am switching back and forth a bit between them because of that lack of waterproofing. 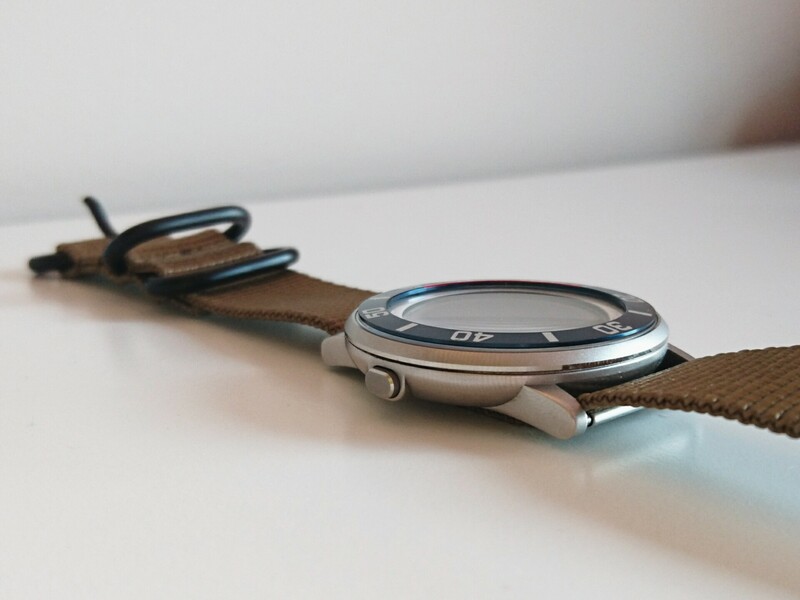 A beefier, waterproof, round watch, with a bigger battery, would never leave my wrist. Like this? See more of my Pebble mods!